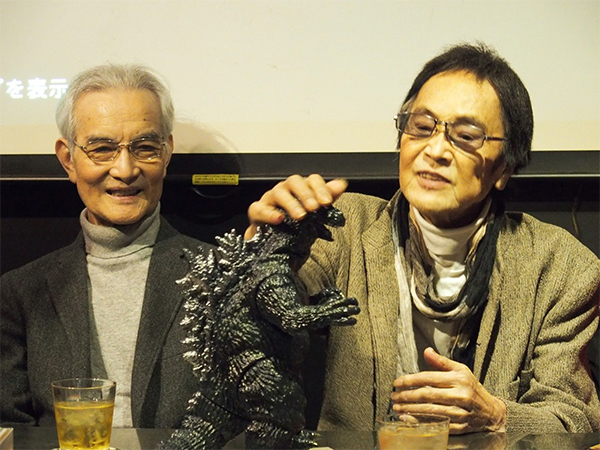 Yoshio Tsuchiya, known for his roles in several Toho kaiju films, has passed away. Yoshio Tsuchiya began his acting career by portraying Rikichi in the famous 1954 film, Seven Samurai. From there, he appeared in several Toho-produced kaiju films including Godzilla Raids Again, Son of Godzilla, Destroy All Monsters, and his last film appearance, Godzilla vs King Ghidorah. He also appeared in several Ultra series seasons such as Ultra Q, the original Ultraman, and Ultraseven.